Pics from the last conference October 14-16, 2018 in Phoenix. You can make this video full screen by clicking the icon next to the audio control and looks like an incomplete box. Please consider making a donation. You do not need a PayPal account. Please select the Pay with Debit or Credit Card link at the bottom of the PayPal screen. Innate Immunity is a highly ranked, peer-reviewed open access journal and is the official journal of the IEIIS. The journal welcomes manuscripts from researchers actively working on all aspects of innate immunity including biologically active bacterial, viral, fungal, parasitic, and plant components, as well as relevant cells, their receptors, signaling pathways, and induced mediators. 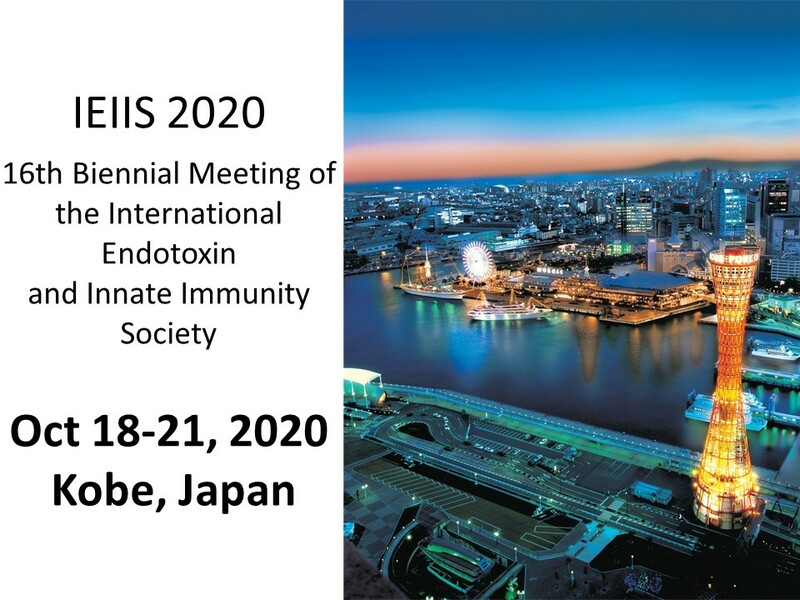 Mark your calendar: First info about upcoming IEIIS Meeting 2020 in Japan!